He who offers to me with devotion only a leaf, or a flower, or a fruit, or even a little water, this I accept from that yearning soul because with a pure heart it was offered with love. 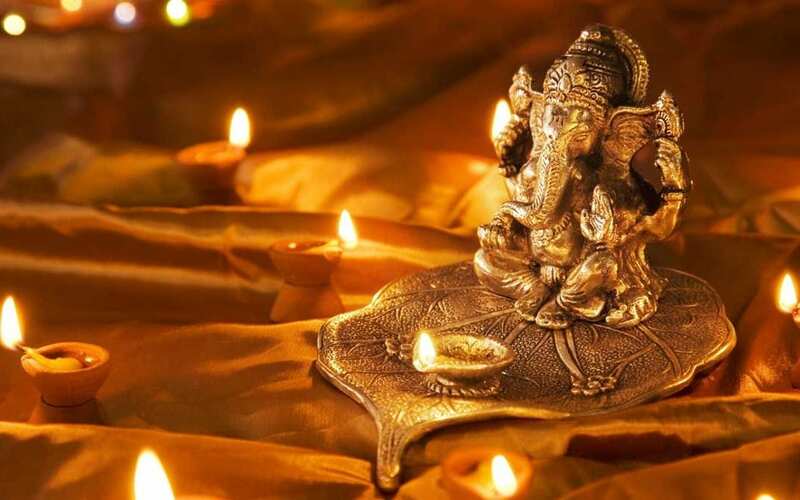 It is traditional in the Indian system to offer special devotional prayers and conduct ritual for any new venture. Since we have not gotten around to doing this for Ashtānga Yoga South Bay yet, next week we will have the opportunity to honor our space, practice and invite auspicious blessings upon us. 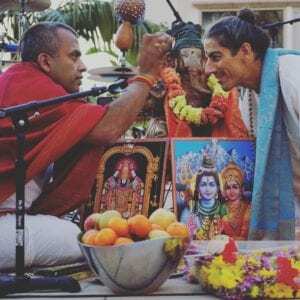 David Andrew from Ashtānga Yoga Orange County is coming to perform the puja for us on Sunday, March 11th at 2.00pm at Ashtanga Yoga South Bay (hosted by LYFE Yoga). The ceremony itself will only be about 30 minutes in duration and we will do a little chanting. Then we will have time to gather, eat some snacks and chat. I would be grateful if you could RSVP to me at ashtangayogasouthbay@gmail.com so that I have an idea of how many to expect and can cater accordingly. Also, a big thank to everyone who came to participate in Noah William’s led class on Sunday, March 4th. Noah inspired us all with his vast knowledge, humility, and patience.